Granita is the perfect frozen dessert for a hot summer day. 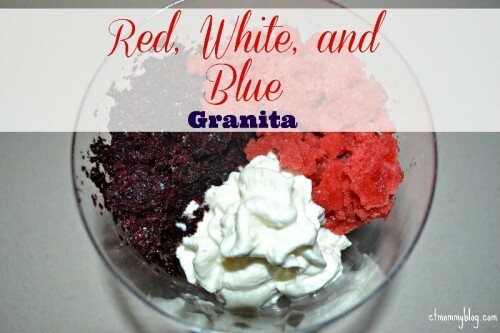 Make it with strawberries and blueberries and you also have the perfect red, white, and blue treat for the 4th of July! 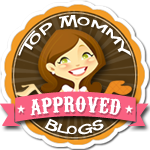 Posted in Dessert, Food, Holidays, Pinterest Awesomeness. Tagged 4th of july, blueberry, dessert, holiday food, strawberry.